What is The Well? Who Are We? 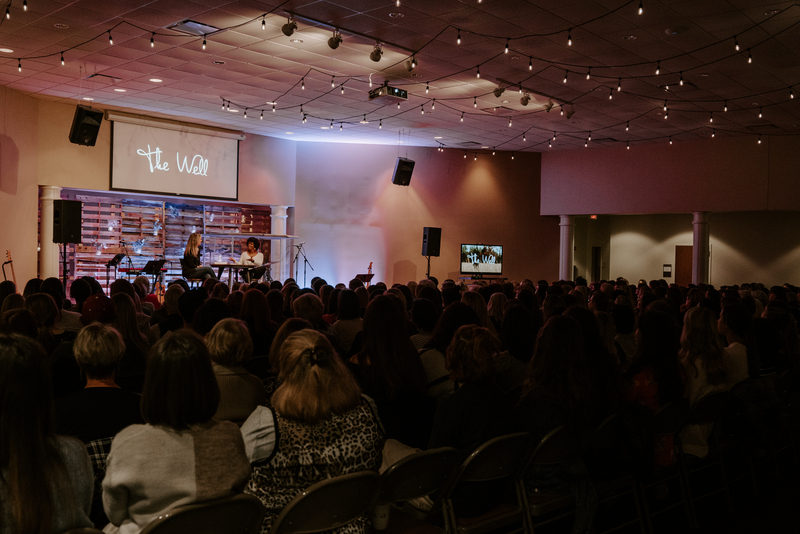 The Well is a monthly gathering for the women of Columbia, SC hosted by the women of Shandon. Every gathering will be available on our podcast so that you listen again or catch up on what you may have missed! 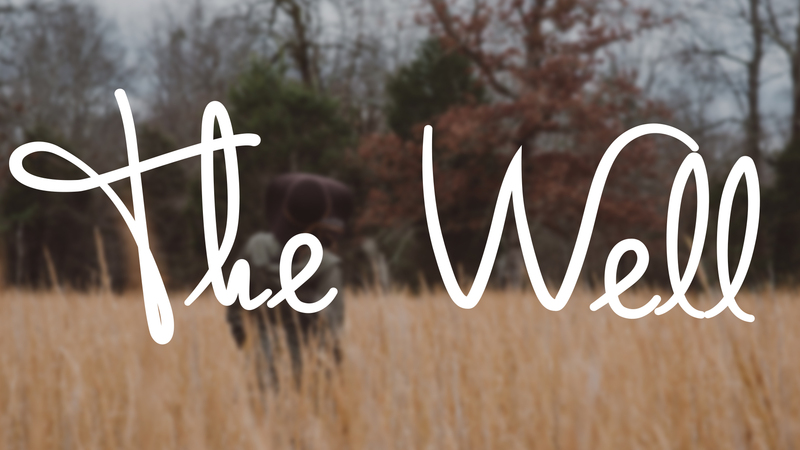 The Well Podcast is available anywhere you get podcasts, or click below for iTunes and Google Play. There are many ways to get involved in The Well. We need women to serve as door holders and greeters, serve coffee, set up, prayer, and production. Fill out the form below and someone will follow up with you in a few days about how you can serve at The Well!